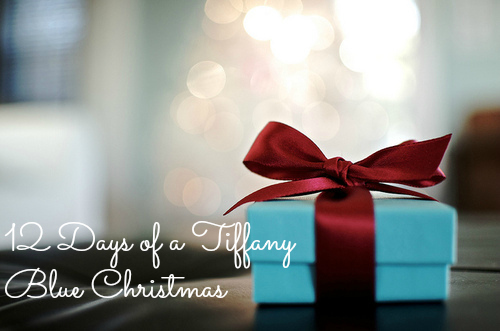 On the 2nd Day of a Tiffany Blue Christmas, we’re talking all things sweet this holiday season! Diet, what diet? It’s Christmas! 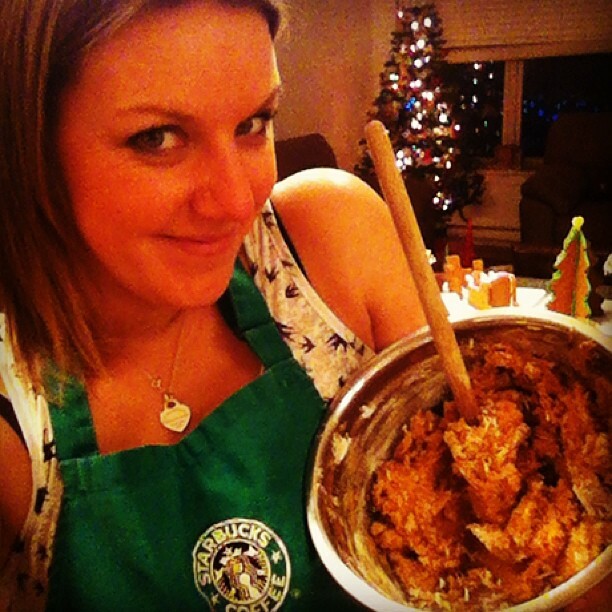 And if you’re me, that means plenty of time spent in the kitchen baking festive treats! I rarely bake throughout the year. In fact, I really don’t bake at all during the year. But once the holidays roll around, I turn into Martha Freaking Stewart. Today, it’s all about your FAVORITE holiday recipe. I know! How can you pick one? Start by pre-heating your oven to 350F! Line a baking tray or cookie sheet with tinfoil and place the graham wafers along the tray to cover entirely. Break as necessary to fill in the holes. It’s kind of like playing Tetris! On the stove, melt your butter and when it starts to bubble and is completely melted, add in your brown sugar. Boil, while stirring continuously for about 2minutes until it’s well blended and has become a delicious looking sugary glaze. Pour said sugary glaze onto the wafers. Pop that tray into the oven and bake for 7-8 minutes. Remove the tray and cool for 30 minutes in the fridge (or the freezer). Or you can be even crazier (like me) and cool them outside on your patio if you live in a freezing climate like myself. In the meantime, it’s time to toast your sliced almonds. Set your oven to 325F and place the almonds on a tray. Watch carefully and bake until they start to turn golden. Again, these bad boys will BURN. So watch carefully. If you’re in a pinch, you can also toss them in a frying pan until they get toasty. Once your 30 minutes is up, melt your molding wafers in the microwave and drizzle the chocolate over the glazy tray (glazy is a word I just invented, btw). 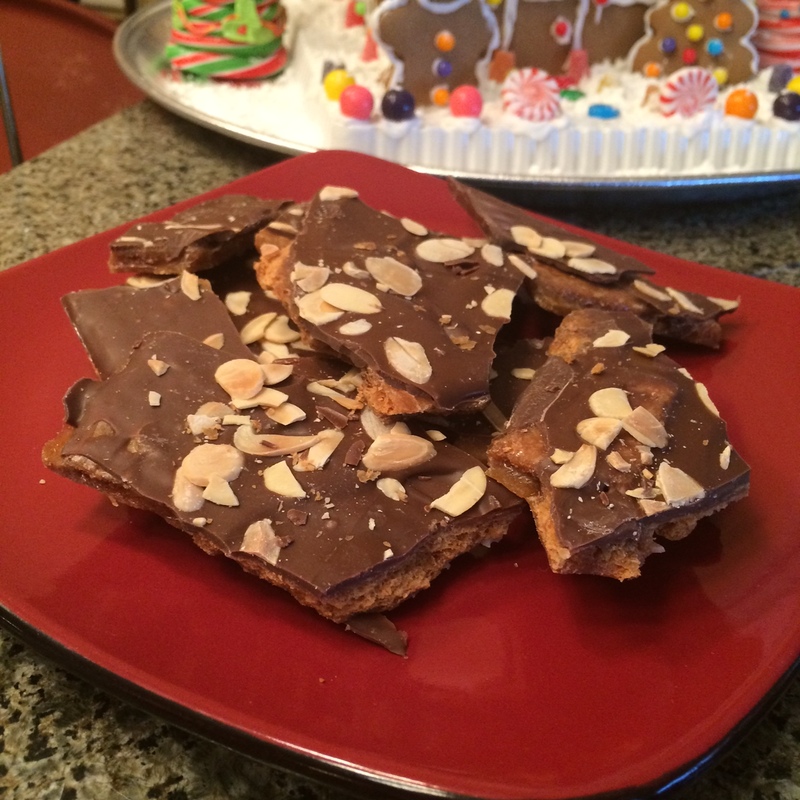 Once you’ve spread the chocolate, drop those almonds like they’re hot all over. Again, let the chocolate cool and once everything is hard – snap into pieces and serve! So! What’s your favorite holiday recipe? Let me know in the comments below! Or snap a photo and share it with everyone on Instagram with the hashtag #12daysofaTBChristmas! See you tomorrow when we talk recreating your favorite holiday movie scene!